AK Organizing » How To Organize Your Files Like a Pro – It's Easier Than You Think! archives. Make timely decisions and keep things moving! In my many years as a Professional Organizer, I have found that the number one reason for paper clutter is an ineffective filing system. Use the guidelines below to implement an effective filing system for your business. There are 3 Types of Files. You want to keep them moving from one category to the next in a systematic and orderly fashion. 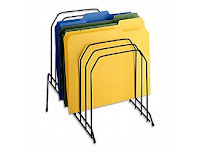 Start by using a graduated file sorter for your Working Files. You can get the one pictured here at any office supply store. 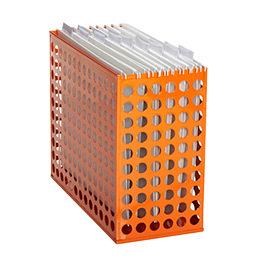 Or you can opt for stylish a desk top file like the Circuit Desk Top File from the Container Store pictured here in orange. Use the categories below as a starting point for your office filing system.Customize your filing system to suit your style and business needs. Remember – if your filing system doesn’t work for you, you won’t use it so make sure it makes sense to you. Lastly, set a time once a year to purge files and move the current year’s documents from Active to Archives. Keep things moving! AK Tip#1: Keep new file folders nearby. Create a new file with every new project. This will keep things from piling up on your desk AND everything related to the project will be at your fingertips! 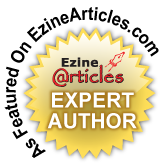 Are you an entrepreneur or business owner? Leave a comment below and let us know if there are files we need to add to our list.